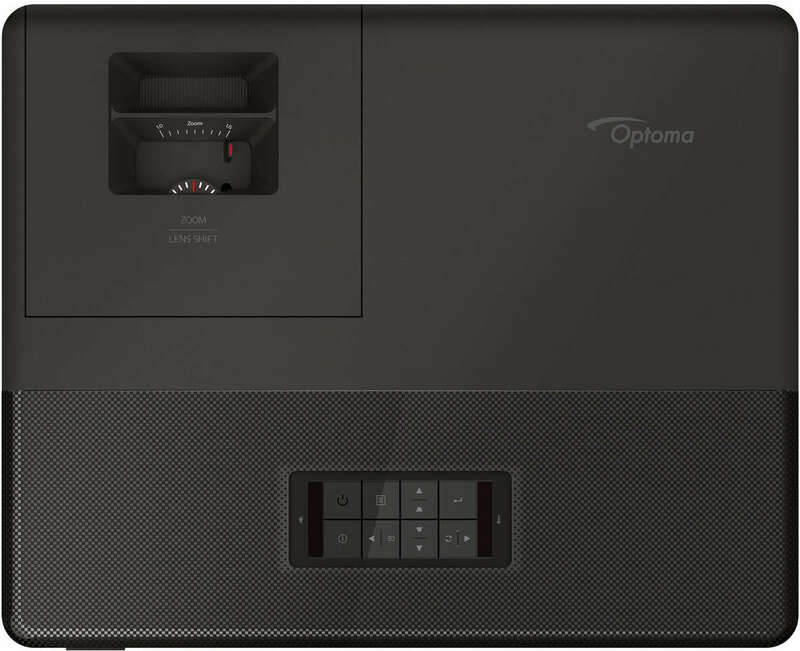 Ivojo Multimedia are approved Optoma dealers and supply only UK products with full UK warranties. Copyright(©)1999-2019 by IVOJO Multimedia Ltd.
E&OE. Products and offers are subject to availability. Email sales@ivojo.co.uk with queries on our product range.